UXBRIDGE, U.K., March 2, 2012 – Xerox’s newest series of light production devices – the Xerox D95/D110/D125 Copier/Printer and D110/D125 Printer – deliver sharp black-and-white image quality with speed and efficiency. Built to handle the demands of print-intensive environments, the devices make it easy for educators to create curriculum materials, student directories, course packs and bound materials. 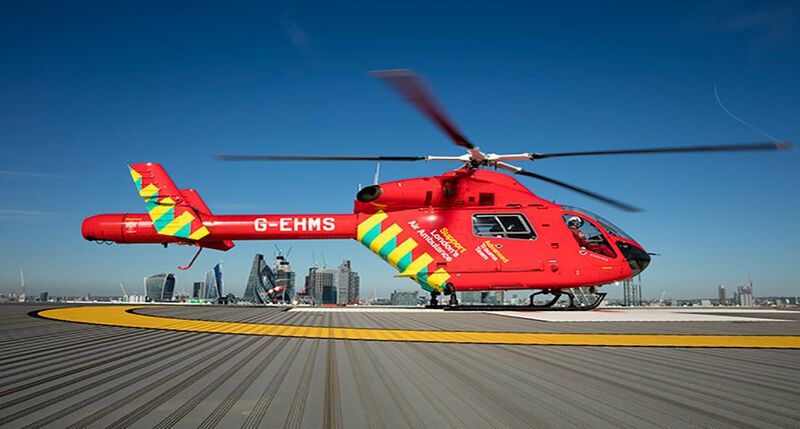 Productivity can be increased with archiving and stamping software allowing legal, insurance and healthcare users to store documents electronically and guarantee their authenticity with numerical markings. In the print-for-pay market, commercial, quick and franchise, printers can meet tight turnaround times and offer more applications and services, like newsletters, on-demand book publishing and customised catalogues. 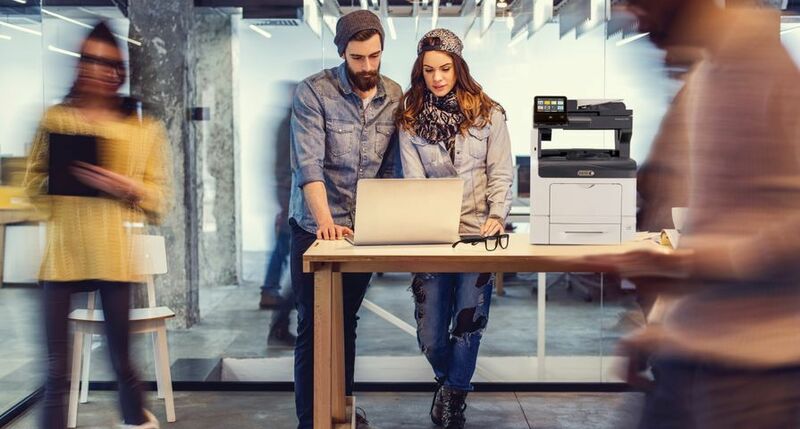 The Xerox copier/printer has a standard single-pass colour scanner, 2400 x 2400 dpi print resolution and prints from and saves to a USB drive. A built-in scanner scans up to 200 images per minute and manages high-volume, complex jobs with a 250-page automatic document feeder. 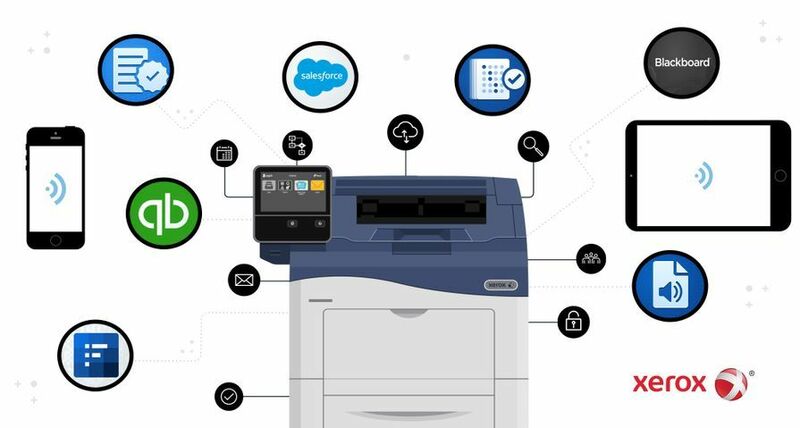 An integrated controller comes standard with the copier/printer models, allowing powerful workflow with an easy-to-use touch screen. An optional server – the Xerox FreeFlow® Print Server – delivers additional flexibility. 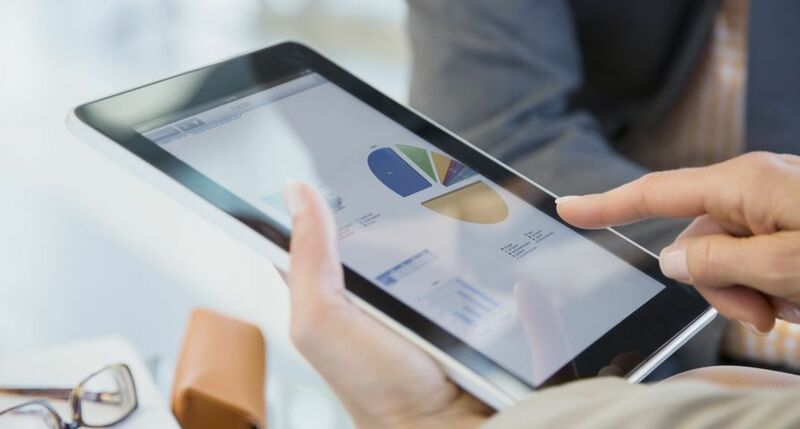 Xerox’s Extensible Interface Platform allows users to simplify work processes right from the copier/printer’s touch screen interface. An array of finishing options on the copier/printer provide a professional touch to documents, from booklet making to creasing, stitching and hole punching. Users can easily produce tape-bound, lay-flat and full-bleed booklets with the Xerox Tape Binder, the GBC® e-binder 200 and the Plockmatic Pro30™ Booklet Maker. 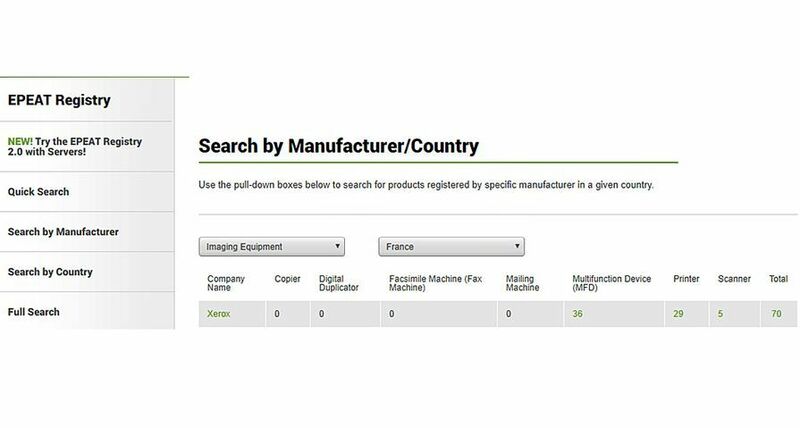 “The faster scanner and the simplified graphical user interface should make these new products popular in light production environments where ease of use and affordable productivity are key," said Jim Hamilton, group director, InfoTrends. The D95/D110/D125 Copier/Printer will be on the Xerox stand at drupa 2012, May 3 -16, Dusseldorf, Germany. Further information on Xerox at drupa is available here: www.xerox.com/drupa. 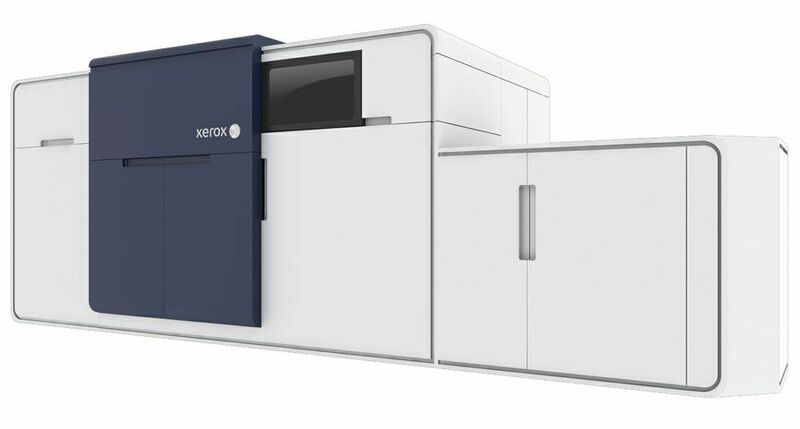 The Xerox D95/D110/D125 Copier/Printer and D110/D125 Printer are available for order taking immediately with installs beginning in April. The devices are available through Xerox’s direct sales force, resellers and concessionaires. Xerox Europe is the European operation of Xerox. 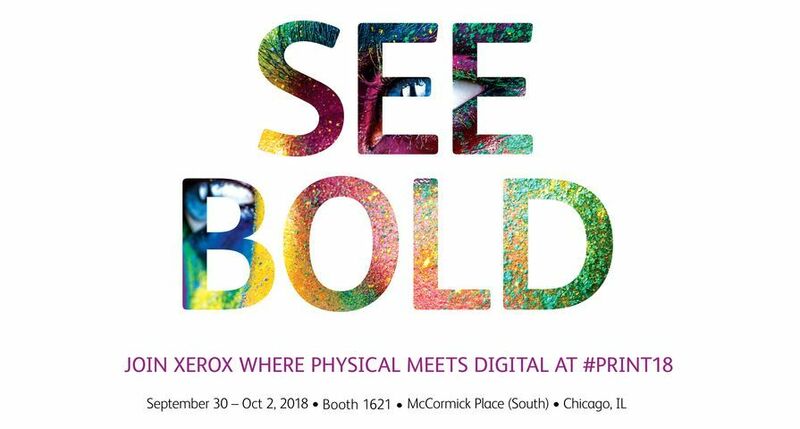 With sales approaching $23 billion, Xerox is the world’s leading enterprise for business process and document management. 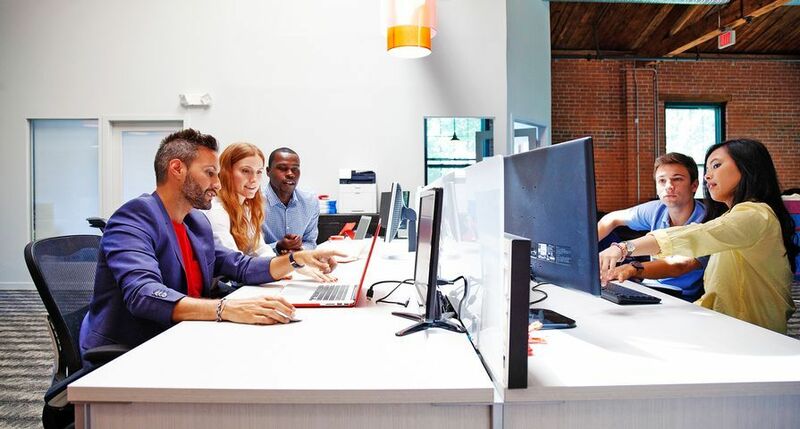 Its technology, expertise and services enable workplaces – from small businesses to large global enterprises – to simplify the way work gets done so they operate more effectively and focus more on what matters most: their real business. Headquartered in Norwalk, Conn., U.S.A., Xerox offers business process outsourcing and IT outsourcing services, including data processing, healthcare solutions, HR benefits management, finance support, transportation solutions, and customer relationship management services for commercial and government organisations worldwide. The company also provides extensive leading-edge document technology, services, software and genuine Xerox supplies for graphic communication and office printing environments of any size. 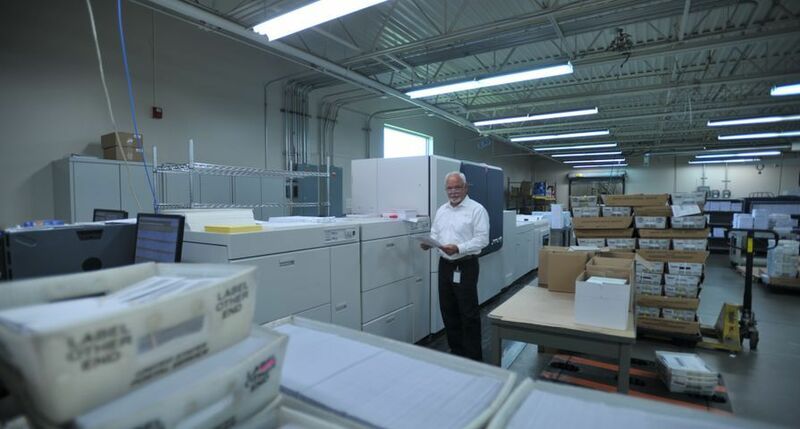 The 140,000 people of Xerox serve clients in more than 160 countries. For more information, visit http://www.xerox.com, http://news.xerox.com or http://www.realbusiness.com. For investor information, visit http://www.xerox.com/investor. XEROX®, XEROX and Design® and FreeFlow® are trademarks of Xerox in the United States and/or other countries. GBC® is a trademark of ACCO Brands and Plockmatic Pro30™ is a trademark of Plockmatic International.